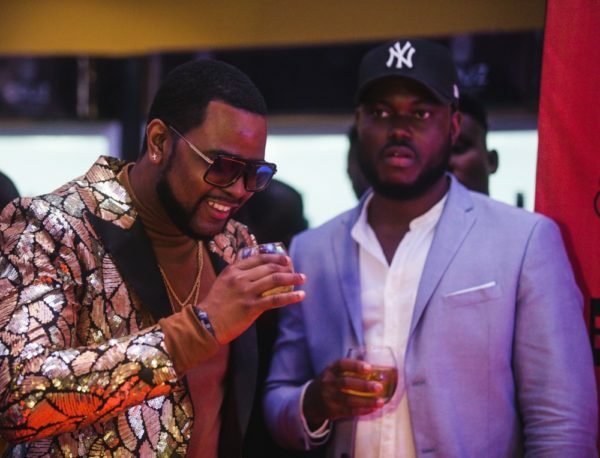 Celebrities graced the red carpet in style at the premiere of the much anticipated movie, Lara & the Beat. 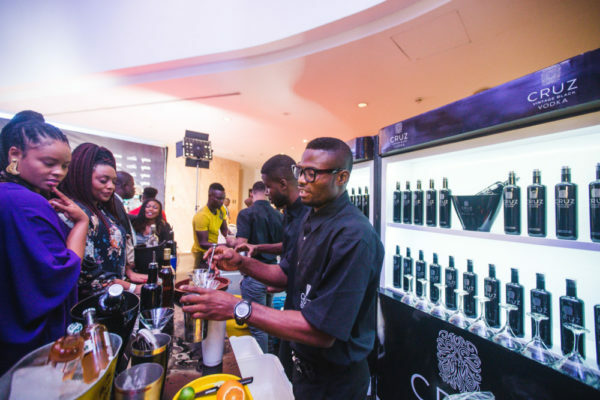 The star-studded cast including Seyi Shay, Somkele Idhlama, Vector, Chioma Chukwuka, Kemi Lala Akindoju and other Nollywood’s A-listers were dressed to the nines to celebrate the opening of their new film last Sunday. 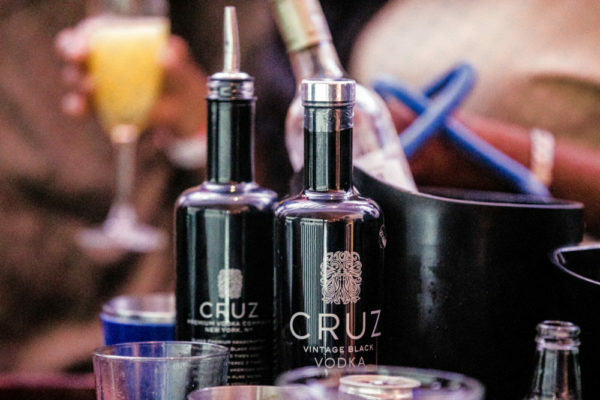 Luxury vodka brand, Cruz was a proud sponsor of the Lara & the Beat movie. 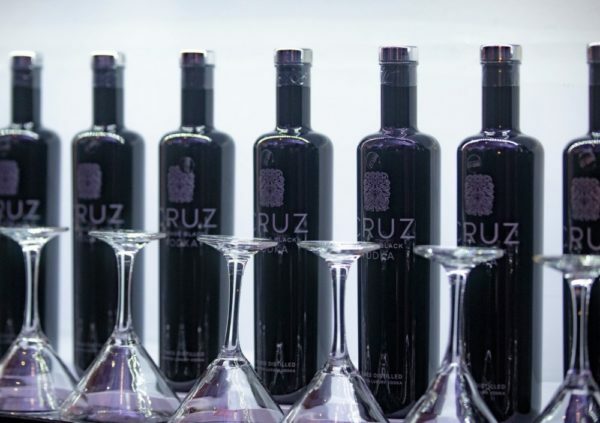 Cruz Vintage Black vodka has always identified very strongly with music, art, celebrity lifestyle and luxury – all of which are somewhat relevant to the movie. 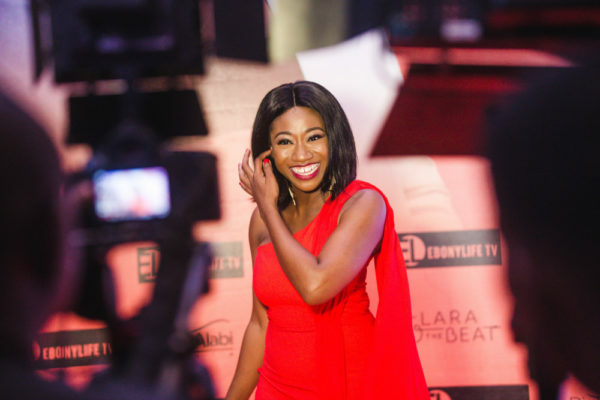 Lara & the Beat is the tale of two young sisters (Dara and Lara Giwa) caught in the centre of a financial scandal with their late parents’ Media Empire. 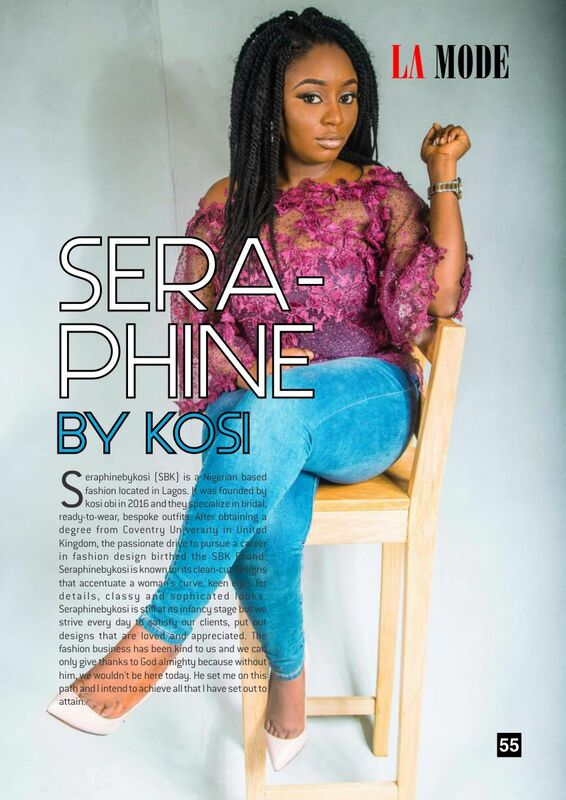 The sisters are forced to experience a world outside their luxurious bubble and build a future – through music and enterprise. 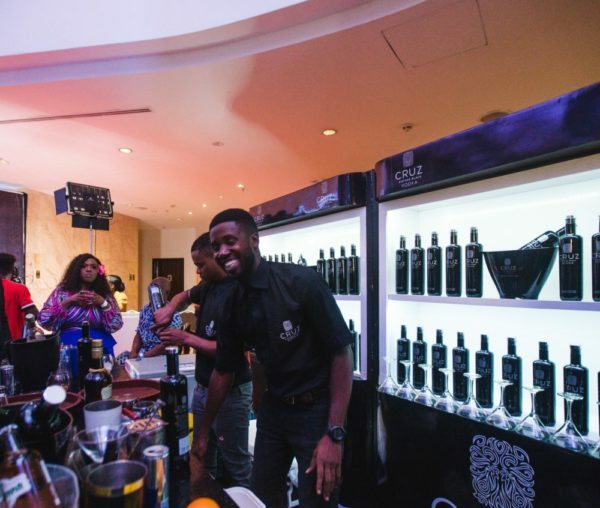 The movie premiere was held at the 5-star Lagos Continental Hotel located in the heart of Victoria Island, Lagos. 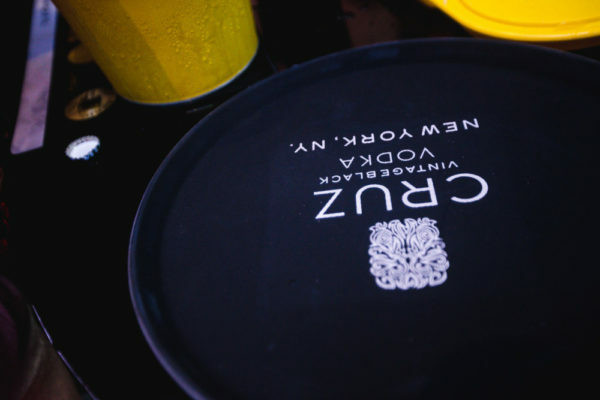 Guests were treated to refreshing Cruz cocktails served at a specially designed Cruz Vodka pop up bar. Lara & the Beat will be released in major cinemas across Nigeria on the 20th of July, 2018. 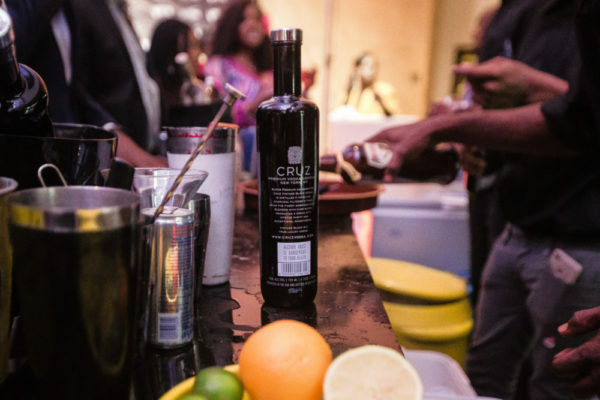 For more exclusive content from the premiere night, follow @cruznigeria on Instagram or on facebook.com/cruznigeria.